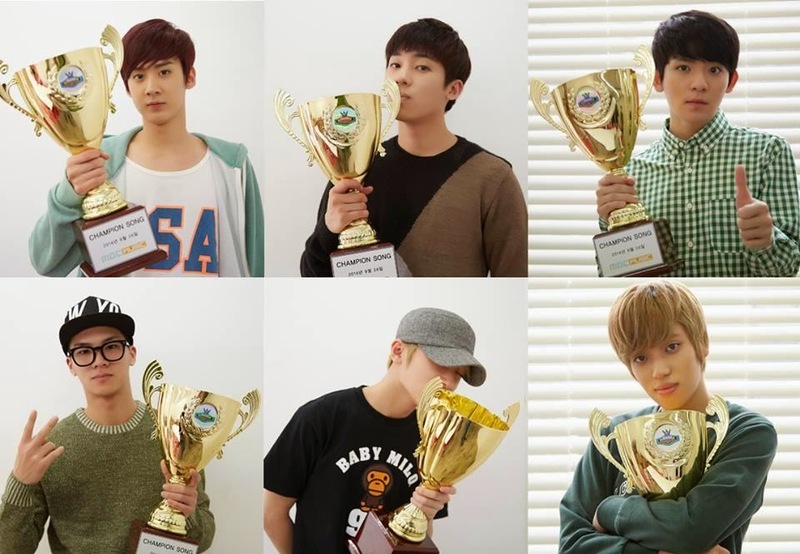 Teen Top win their 1st trophy with 'Missing' at Show Champion! Teen Top strengthen their return after grabbing their first win with 'Missing' from Show Champion today. Their comeback song 'Missing' which showcases their grown-up charm and emotional knife-like choreography is the champion song of the week.